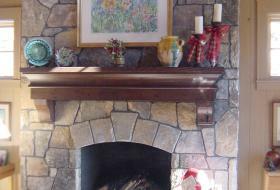 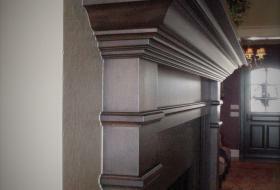 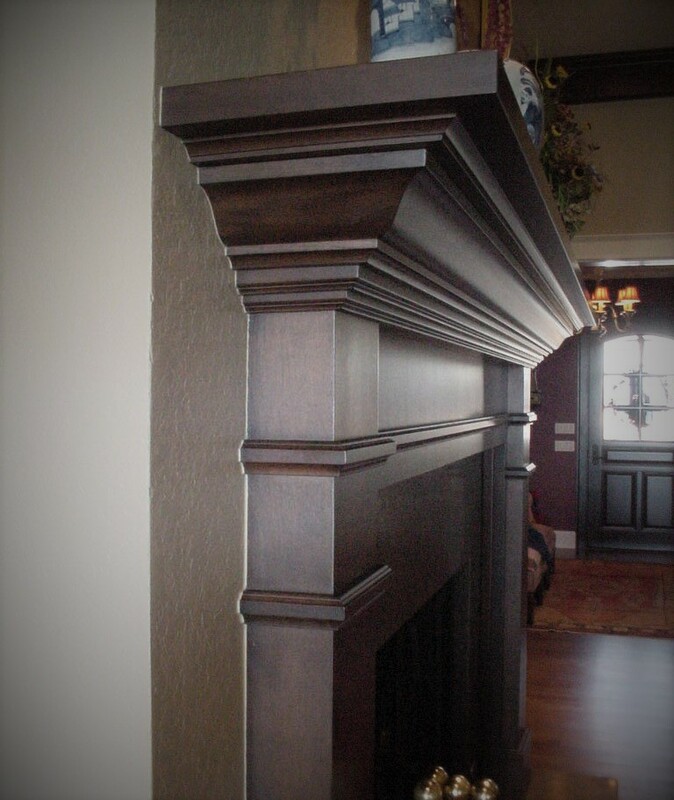 Our Moulding and Trim Products are available in a wide variety of profiles. 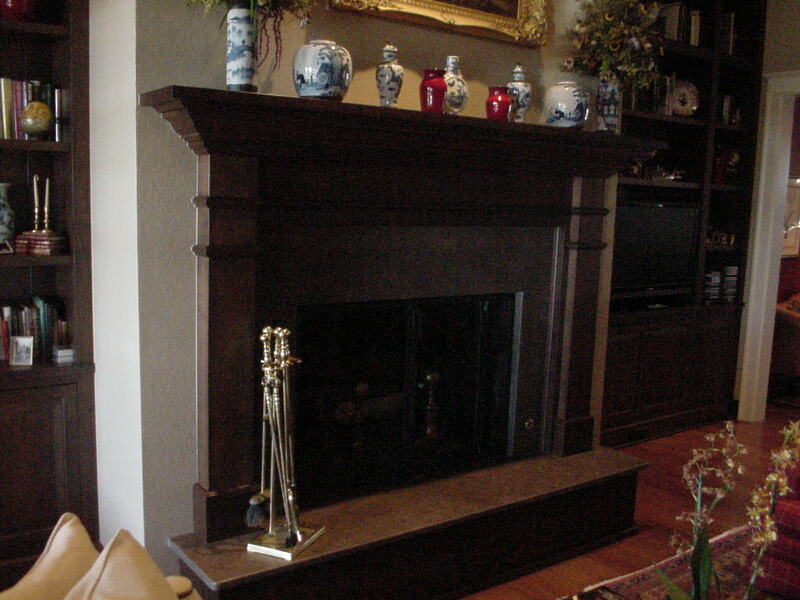 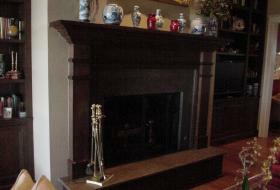 From baseboards to chair rails to crown mouldings, we can handle the job. 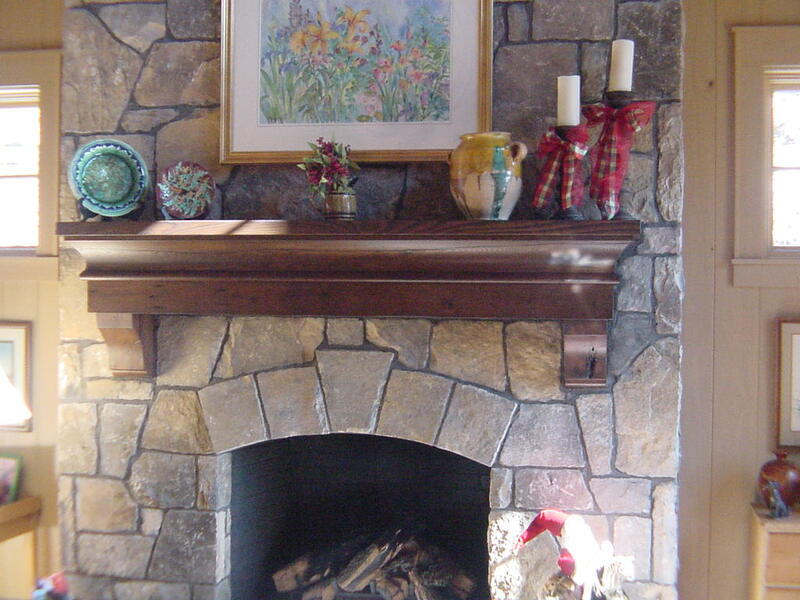 Our standard species is Eastern White Pine however other species are available upon request.